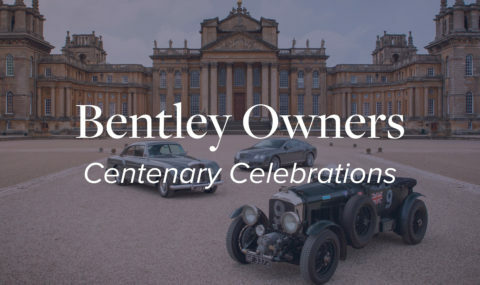 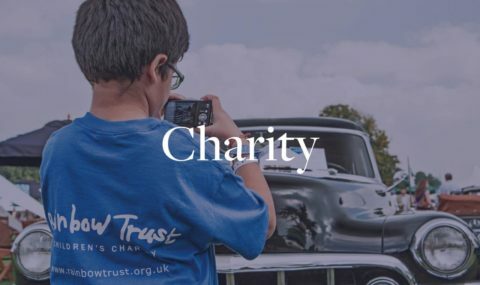 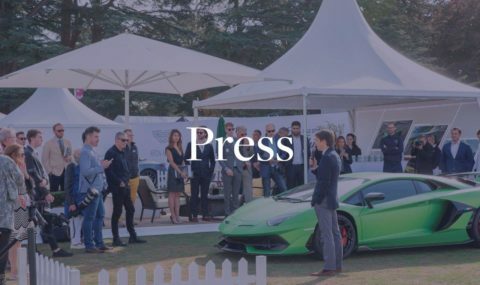 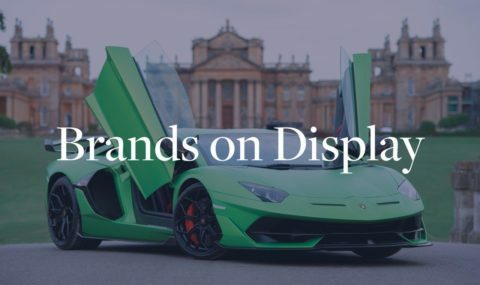 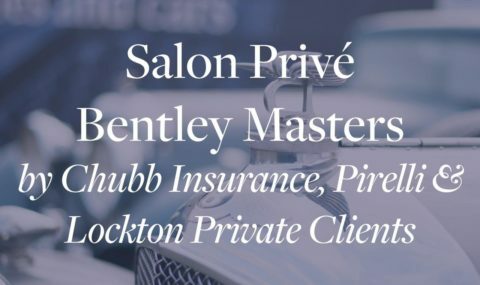 Launched in 2017, having since celebrated the 70th anniversaries of both Ferrari and Porsche, the 2019 Bentley Masters will celebrate 100 Years of Bentley Motors with a fabulous display of Bentleys from the factories at Cricklewood, Derby and Crewe. 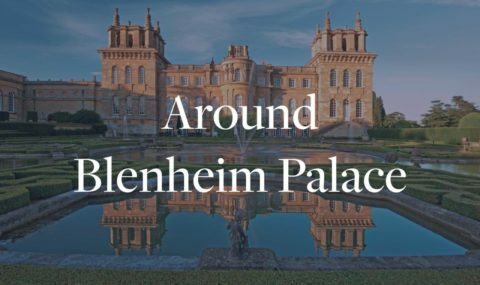 From the earliest through to the very latest models, the story of Bentley will unfold on Blenheim’s lawn. 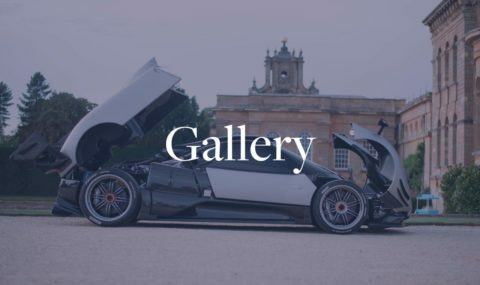 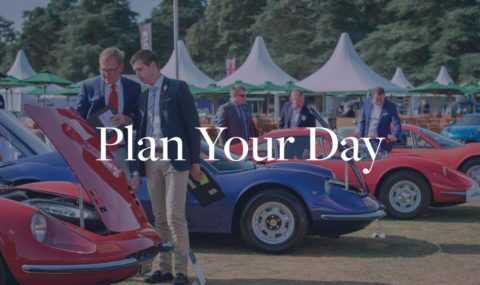 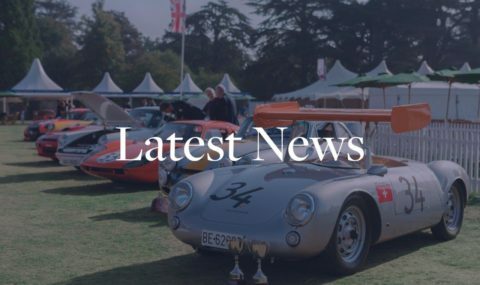 Bentley Masters will see a more relaxed and subjective approach to the judging, with over 25 trophies to be awarded during the day, with the much-coveted Owners’ Choice presented at the Saturday evening Gala Dinner. 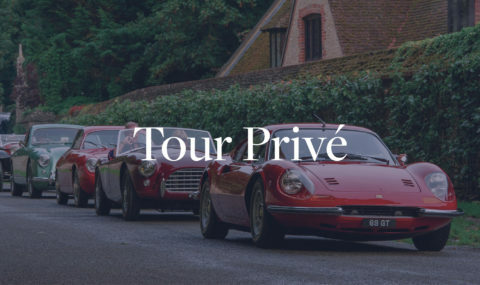 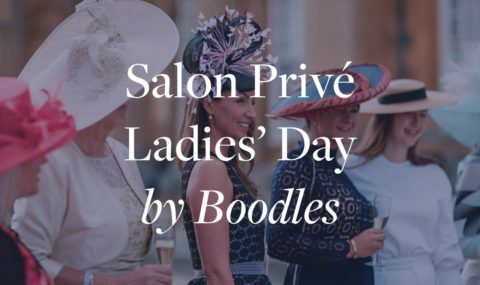 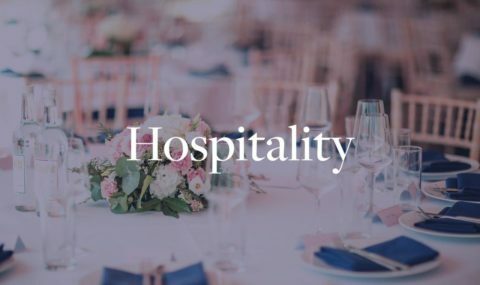 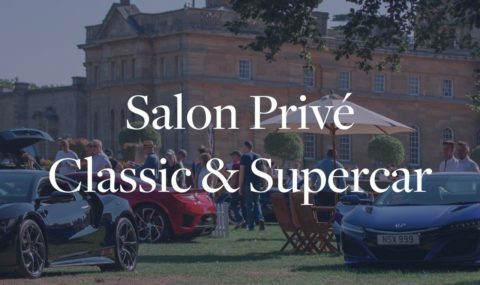 The event will be a very special blend of competition and entertainment, as we immerse you in one of the most convivial, intimate, yet relaxed environments you could wish to experience. 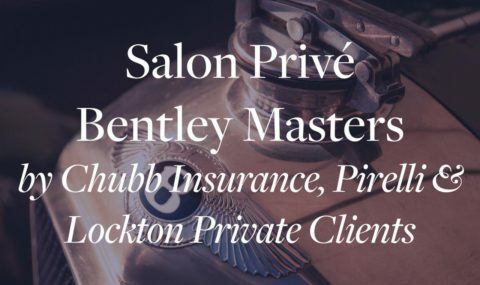 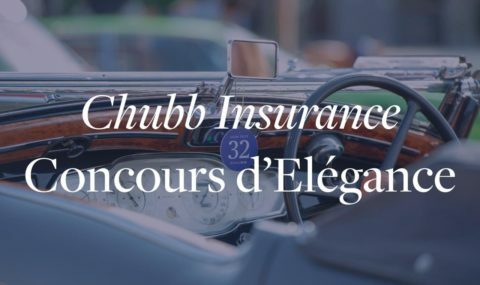 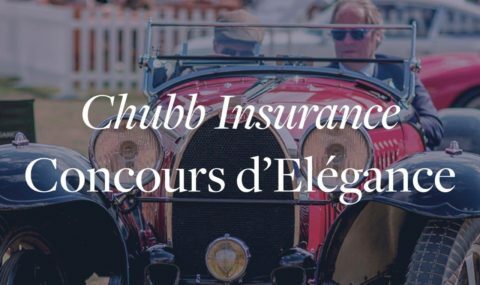 To enter a car into the 2019 Bentley Masters please complete an entrant application form found below. 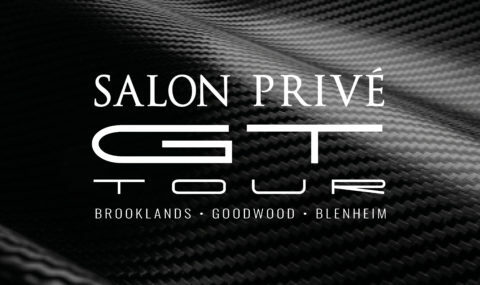 For any entry enquiries please call on +44 (0) 1753 827633.